Home news Undergraduate Student Initiatives Fund Still Open! 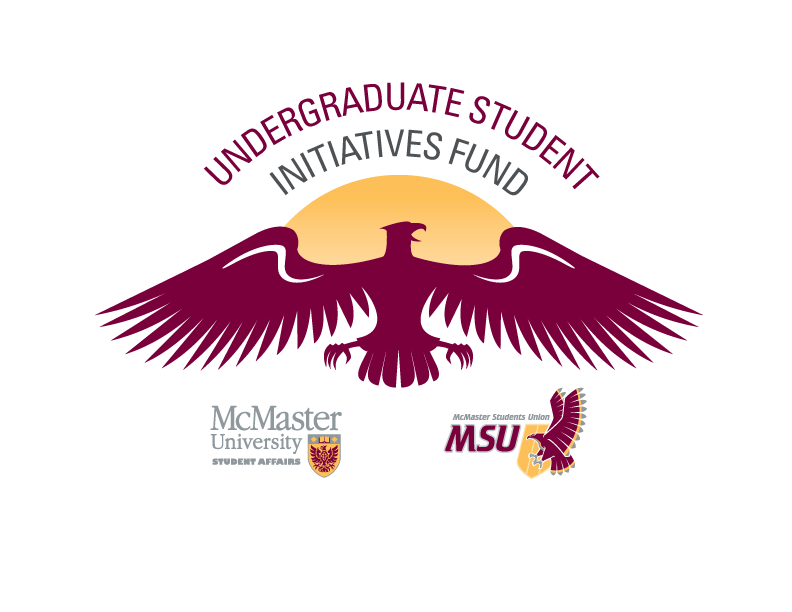 Undergraduate Student Initiatives Fund Still Open! The Undergraduate Student Initiative Fund is money set aside every year to help bring to life the ideas and thoughts of students who wish to enhance their experience on campus through new ideas/programs, enhanced MSU club activities, etc. An open call for applications is on year round, and the second review is coming up soon. There is still funding available for good proposals. What are the criteria for ideas? The initiative must have some benefit or effect on undergraduate students. Complete information on all of the rules and regulations can be found here. Make sure to read all policies thoroughly, as it will determine whether or not the initiative can be funded. However, these are only the guidelines for funding. Feel free to think outside of the box and amaze the committee with innovative and new ideas. This is a great opportunity to break new ground, and all ideas that meet the criteria will be considered. How much money can I get for my idea? The actual amount sponsored is based on the number of applications and the impact on students. The Student Services Committee will judge the value of the endeavours and assign funds accordingly. Ideas that benefit more people will most likely received more funding. There is no idea too big or too small. Funding is limited of course, so make sure to get applications in as soon as possible.